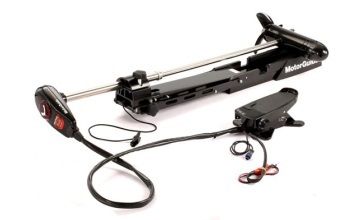 Motor Guide was born in the 1960’s with the goal of bringing fisherman a trolling motor that would work better for them. Better, Faster, Stronger... 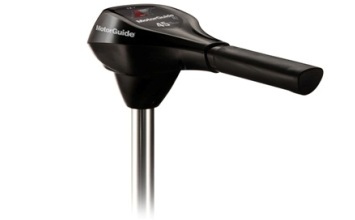 Since then, Motor Guide has strived to bring you the best in reliable and durable motors. From the versatility of their Freshwater Series to the virtually indestructible Tour Edition, Motor Guide has the durability to keep you on the water.